Judgment Amount This is not a list price. The total amount owed to the lender by a defaulting borrower as determined in a court of law. The judgment amount includes the outstanding principle plus interest and attorney's fees. This judgment will continue to earn interest until paid. When a list price becomes available we will publish it and along with changes to the contact information. 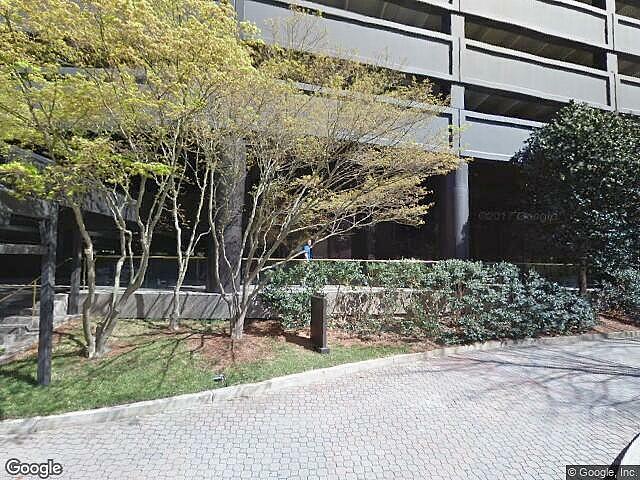 Hi, I am writing in regards to the property at *** Ravinia Dr Ne #140 Three Ravinia Dr, Atlanta, GA 30346. Please send me more information or contact me about this listing. A tax lien was recorded against this property. When a landowner fails to pay the taxes on his or her property, the city or county in which the property is located has the authority to place a lien on the property. A lien is a legal claim against the property for the unpaid amount that is owed. In tax deed states, when the property owner does not cure the lien after a defined period of time (typically 3 – 5 years), the property will be sold at a public auction. The taxing authorities hold tax deed sales to recover the amount of the unpaid taxes plus additional fees and interest charges that have accrued. A redeemable tax deed sale gives the buyer immediate ownership of the property, however, there is a period during which the delinquent property owner can come back and legally redeem the property. For more information on the status of this property, contact the county or city tax office. This is a tax lien listing. It is not a property for sale. A lien was recorded on this property by the creditor on 2018-01-16 for unpaid County/City delinquent taxes.This tax sales home is a single family home located in Atlanta. It offers in size, beds and baths. Review its detailed information and determine if this Atlanta tax sales has the qualities you are looking for.